Controller Replacement Parts - Extreme Telematics Corp. Available in single or dual valve configurations, with or without elbows. Solenoid poppits are replaceable to prolong life expectancy of solenoids for ETC controllers. ETC controller batteries should last up to 5 years, but when the time comes to replace them it’s a quick and easy exercise. If you’ve lost or damaged the battery bracket in your ETC controller, this bracket can be replaced. One bracket works for both 5Ah and 8Ah batteries. Lost or damaged solar panel? We offer both our rugged 1.1W solar enclosure and our cost-reduced 1.1W solar panel as replacement parts. Each ETC controller comes with a mounting bracket, but if you’ve lost or damaged yours and need a new one, let us know. 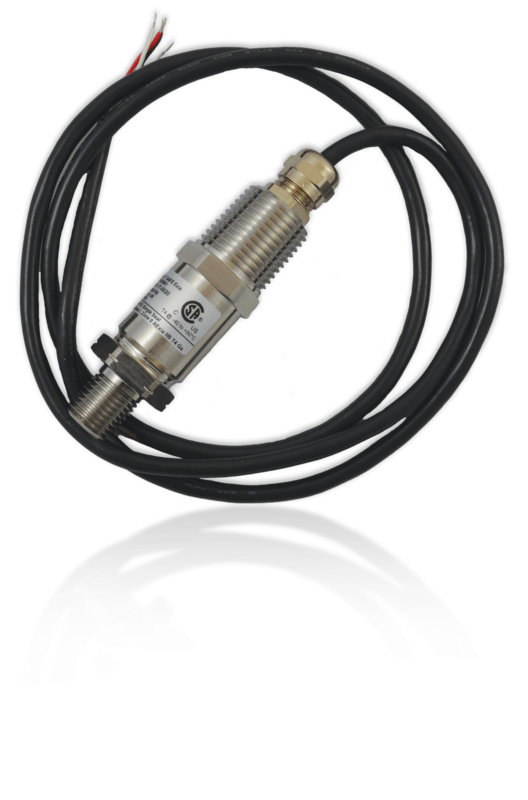 Utilizing modern Geomagnetic Sensing Technology™, Cyclops is the most advanced and reliable plunger sensor available. Use Sasquatch in conjunction with ETC’s patented Adaptive Seeking Velocity Optimization™ in the ALiEn² Expert for best results. Keep your controller loaded with the latest features using this free tool. Product updates, documentation, testing & troubleshooting for ETC controls and sensors. 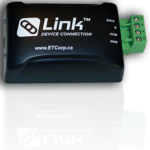 Link connects Cyclops plunger arrival sensors, Sasquatch velocity sensors, and ETC plunger lift controllers to our Vision Device Management platform. GEMS pressure sensors feature all stainless steel wetted parts, a broad selection of electrical and pressure connections and a wide choice of electrical outputs. A quick and convenient way to top up a spare controller battery prior to replacement. The new Pressure Input Splitter allows additional Pressure Transducers to be connected to the ALiEn2 Expert plunger lift controller. Quickly mount your controller solar panel to virtually any surface, including right on top of your controller.